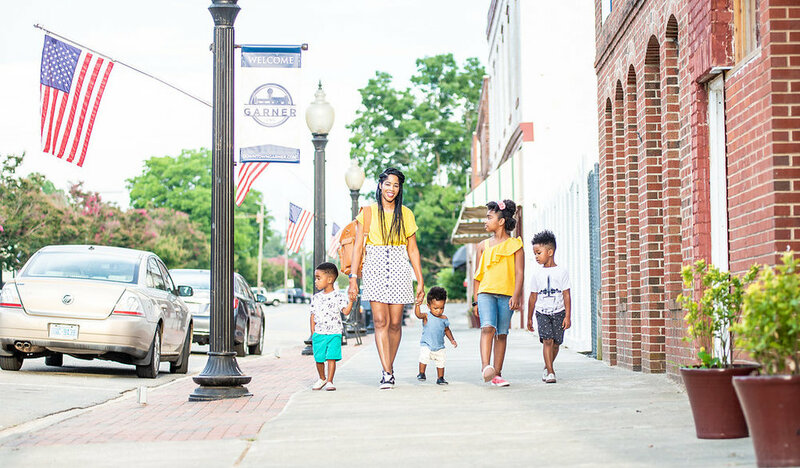 I learned my lesson last year check out my list here I wanted to accomplish 11 things, with a newborn baby, deployed husband while working full time and blogging. Yeah I know.... tell me about it. Sometimes we push ourselves to prove that we can do any and everything but why? This season I'm all about reclaiming my happiness. I am here to love on my husband and kids, create amazing memories with them, cherish my family and friendships and grow in my calling.